Every October 13, the United Nations observes International Day for Disaster Reduction, which seeks to reduce the number of people exposed to disaster and raise awareness on reducing such risks for communities around the world. 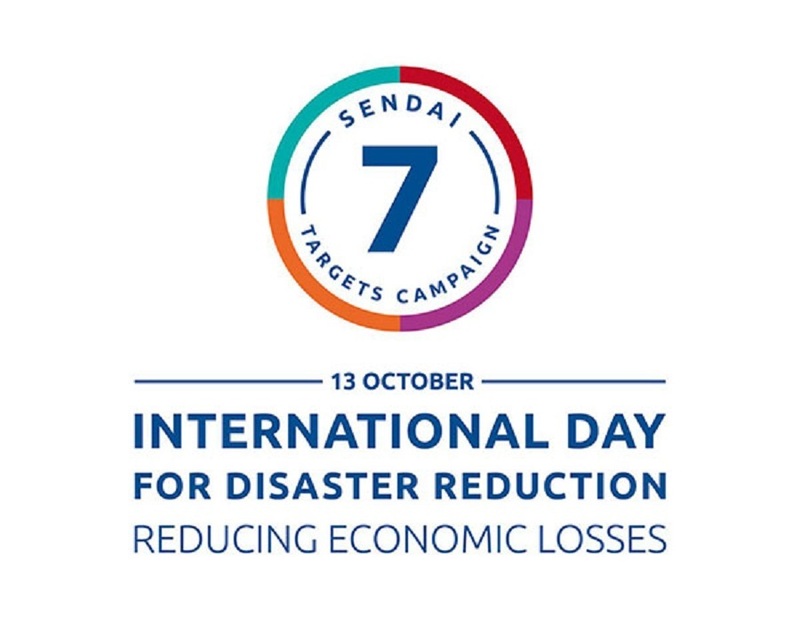 This year’s observance will focus on the “The Sendai Seven Campaign,” referring to the Sendai Framework for Disaster Risk Reduction, which seeks to reduce economic losses in relation to global gross domestic product (GDP) by 2030. The campaign is looking to reduce global disaster mortality, the number of affected people, economic losses, and damage to critical infrastructure and disruption of basic services; increase the number of countries with disaster risk reduction strategies, along with the availability of warning systems; and to enhance international cooperation. Last month, the Negros Occidental Provincial Disaster Risk Reduction and Management Council approved over P25 million in various allocations, including P6.5 million for a resettlement site in Hinoba-an. The council also approved P434,650 to train 30 firefighters, along with P252,000 for a three-day basic incident command system training.